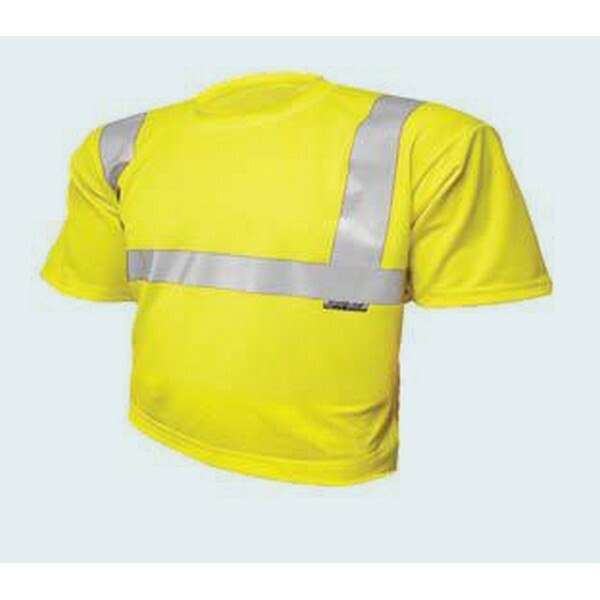 T Shirt is fire resistant rating Class 2. It is composed of Birdseye Knit Polyester (which is breathable) with Wicking Finish. Moisture is 'wicked away' because of the material it's made up of. 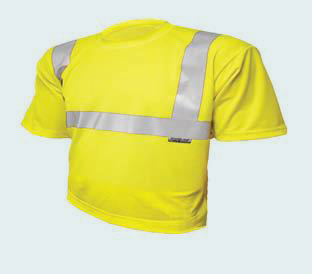 T Shirt has a chest pocket and in terms of specs it meets ANSI/SEA 107:2004.